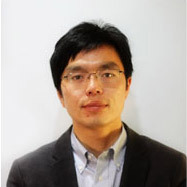 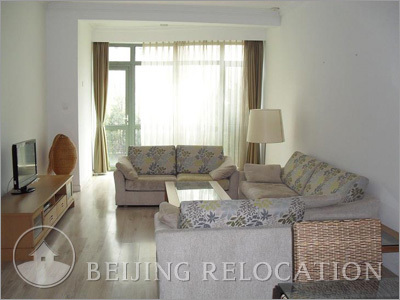 Seasons Park Beijing luxury real estate program covers 200,000sqm and is a large compound with a modern design, light floors, large windows, and brand name kitchens and bathrooms. 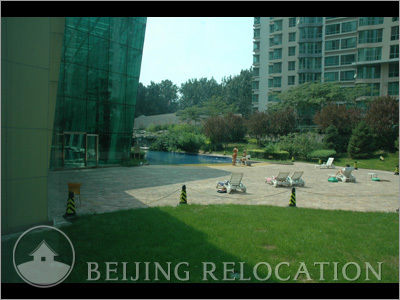 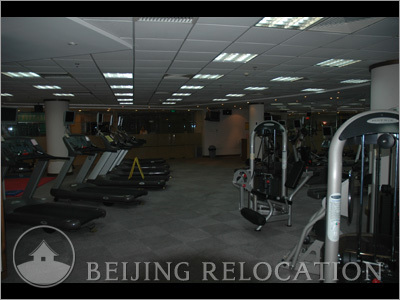 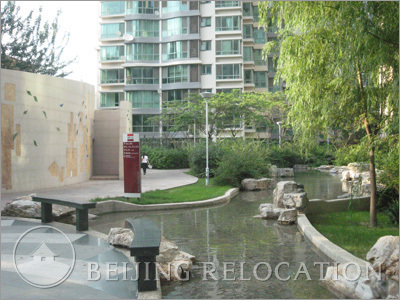 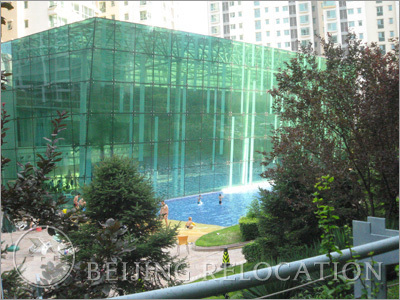 Most expats in Beijing are willing to rent an apartment in this compound, definitively among the most attractive ones. 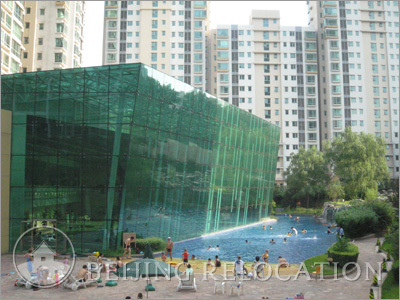 Seasons Park's clubhouse includes an outdoor and indoor swimming pool, golf exercise course, gym, sauna, table tennis, judo club, dancing room, squash, tennis room, badminton room and indoor children playroom. 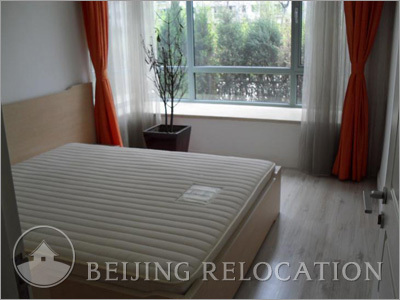 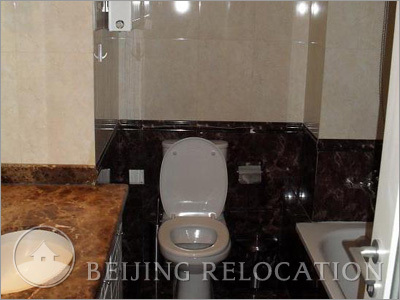 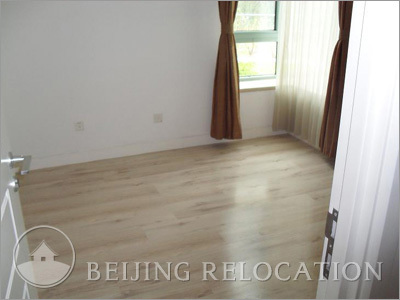 Among the best possible picks to rent a flat in Beijing.